← A Barcelona Tapas Route – A Perfect Combiation of Culture and Cuisine! The Catalan capital, a city revered for its seemingly endless festivals that are always colorful, vibrant and unique, is preparing for yet another unforgettable celebration – the Sa Pobla Festival 2014! Taking place during the last weekend of January in the lively district of Gràcia, those who find themselves in Barcelona are surely in store for a memorable event, filled with Catalan customs, live music shows and of course, a touch of Mallorcan tradition! This vivacious festival in Barcelona is held in honor of Sant Antoni, who lived between the 3rd and 4th century AD, and dedicated his life to help those less fortunate. 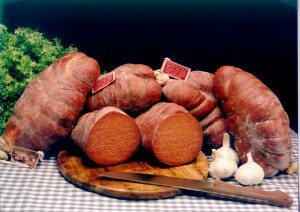 According to legend, bonfires were set and rites were recited around the end of January in order to favor the livestock and aid the fertility of the crops. Each year the Sa Pobla Festival honors these very traditions with amazing bonfires at the heart of the celebrations. 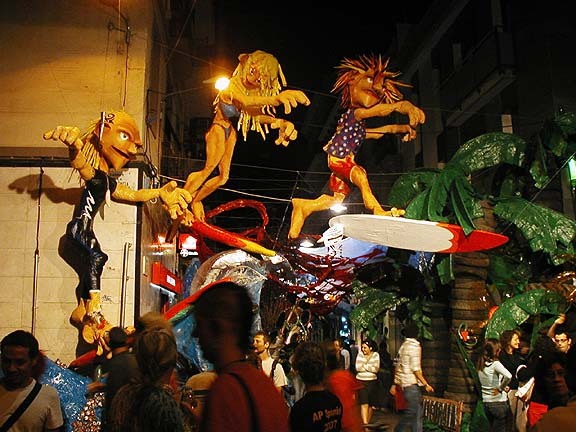 During the festival, the streets of Gràcia are filled to the brim with dancing devils, processions of drummers and dancers, and of course, typical Catalan customs, including Castellers (human towers) and giant dragons! 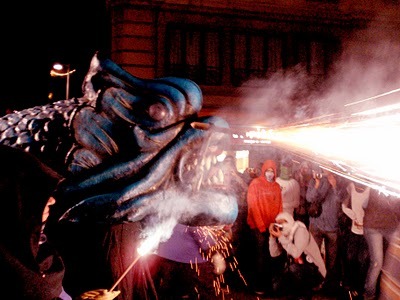 Be sure not to miss the much anticipated Correfoc, aka fire run, to complete your Barcelona festival experience. And watch out for horned devils sporting fireworks as they run through the streets of Gràcia, too. Known as one of the biggest festivals of the year on the island of Mallorca, the Sa Pobla Festival is a must-see for anyone visiting Barcelona in January. Whether it be your first visit to the city or your tenth, the Sa Pobla Festival has something for everyone and is also a great opportunity to enjoy some traditional Mallorcan foods like sobresada: a delicious meat with a pâté -like texture. The ‘barrio’ of Gràcia is the Mallorcan neighborhood of the city and is characterized by its many beautiful open spaces which also double as theatrical platforms, where talented street performers are sure to excite and entertain the whole family. Don’t miss the shows taking place in Plaça del Diamant and Plaça de la Virreina for a magical Mallorcan experience! If the Sa Pobla Festival has peeked your interest, you want to ensure not missing one single moment of this Barcelona celebration. 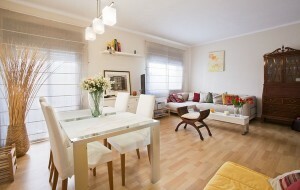 By renting one of the many central Barcelona apartments or apartments in the Gràcia area, you will find yourself right in the heart of all the activity at this traditional event. 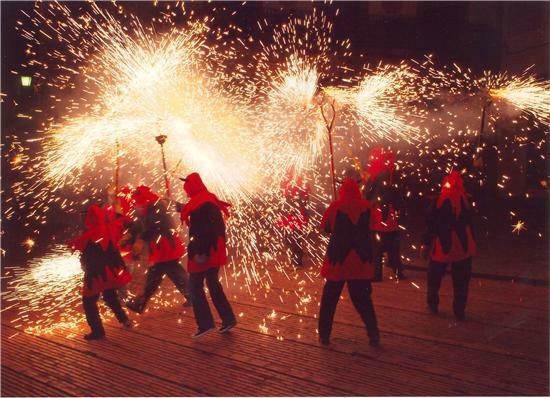 So go on, head to Gràcia this January and prepare to dance among the devils! This entry was posted in Activities, Events, Home, Restaurants & Food and tagged areas in barcelona, barcelona activities, Barcelona activities for children, barcelona celebrations, Barcelona culture, barcelona events, Barcelona festival, barcelona festivals, barcelona tourist guide, barcelona traditions, sa pobla festival barcelona, tourism in barcelona, visiting barcelona. Bookmark the permalink.